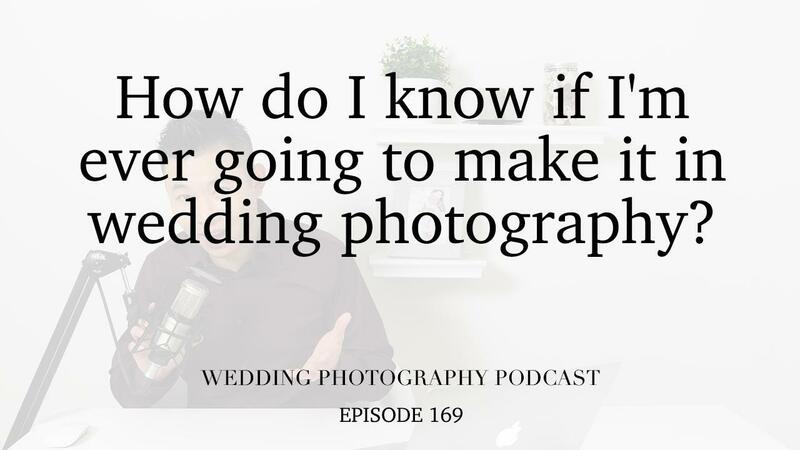 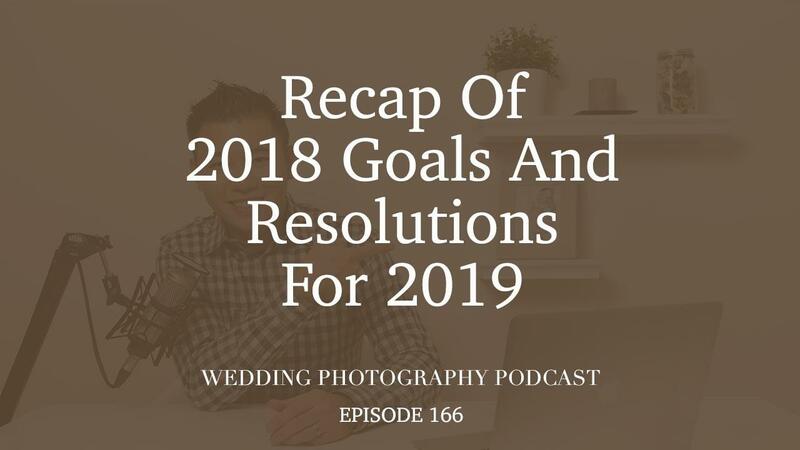 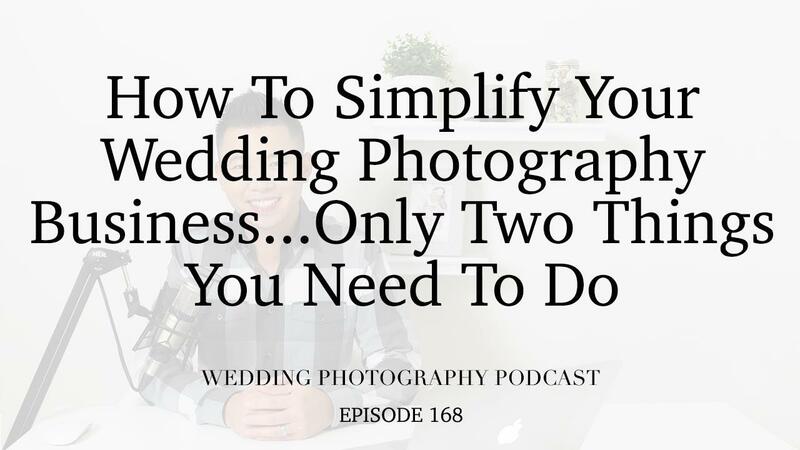 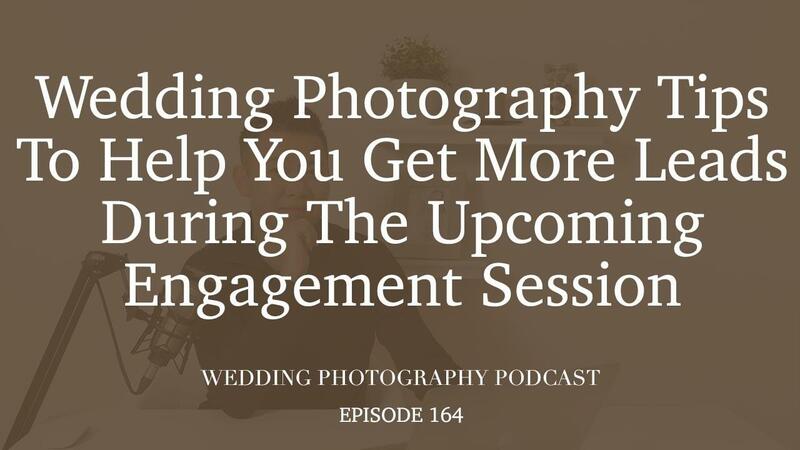 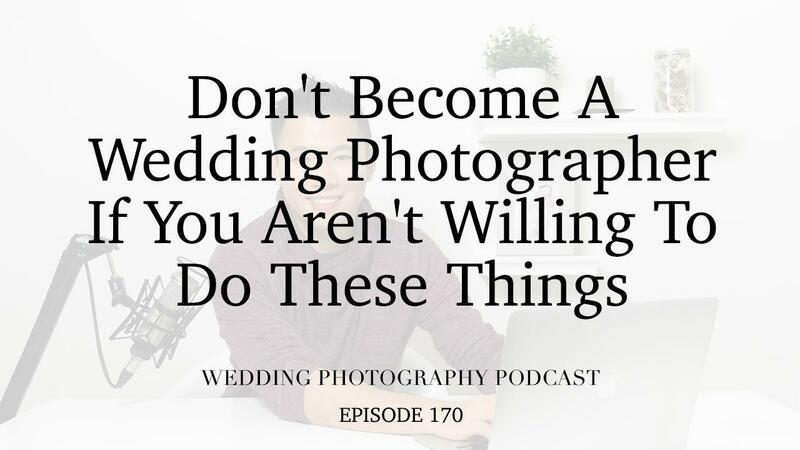 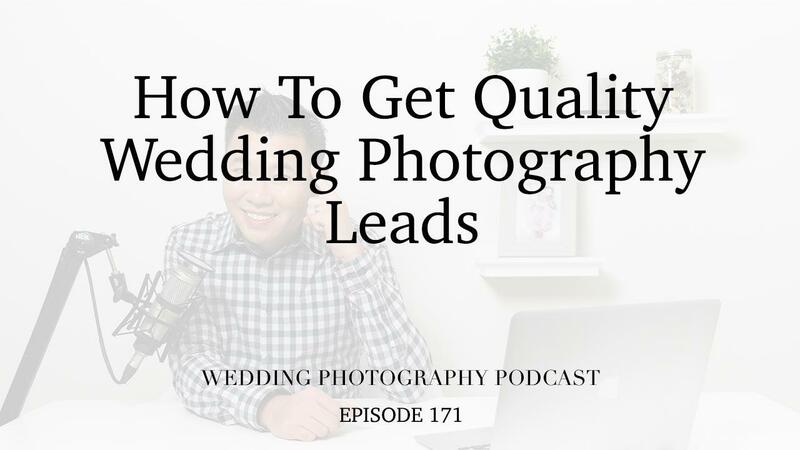 WPP 169 - How do I know if I'm ever going to make it in wedding photography? 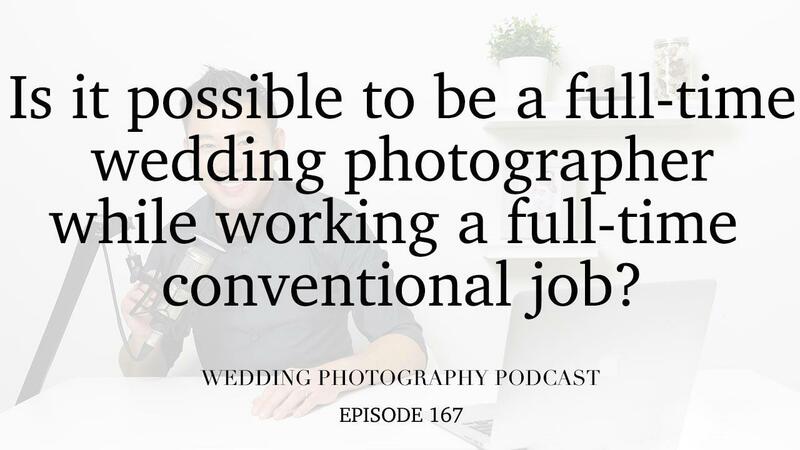 WPP 167 - Full-time wedding photographer and full-time conventional job? 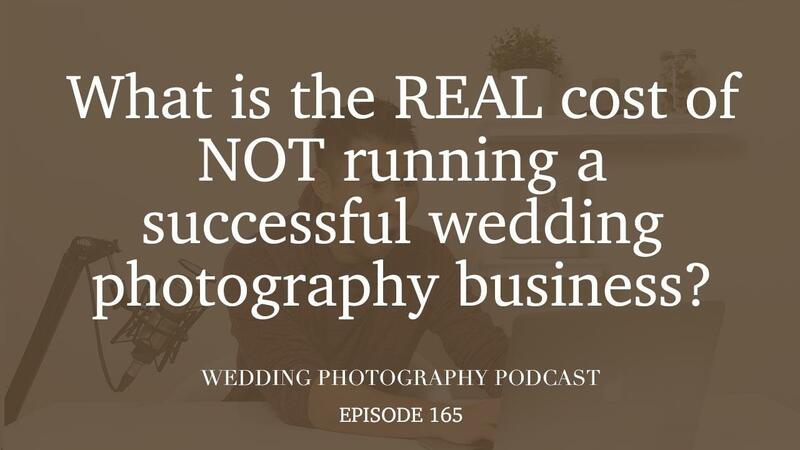 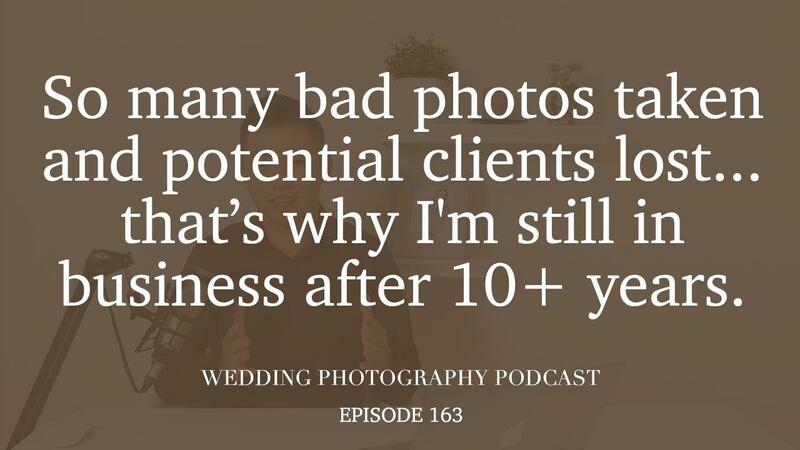 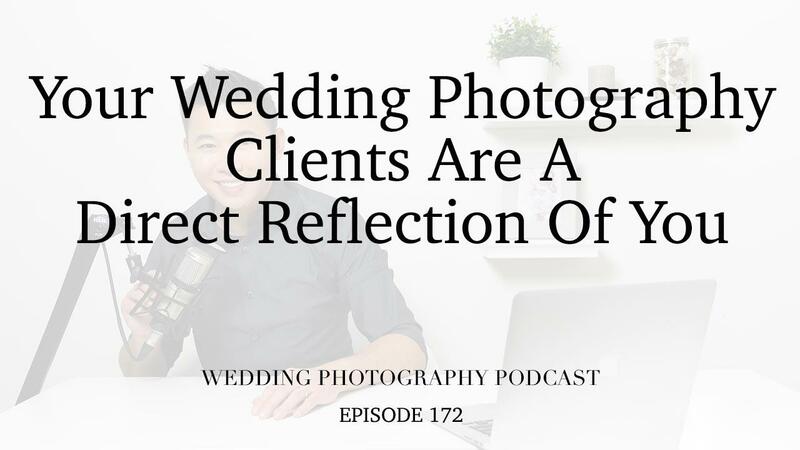 WPP 165 - REAL cost of NOT running a successful wedding photography business?